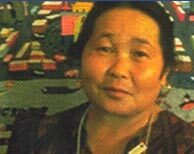 Stories of immigrant or migrant experiences contribute to defining a sense of belonging to a group. 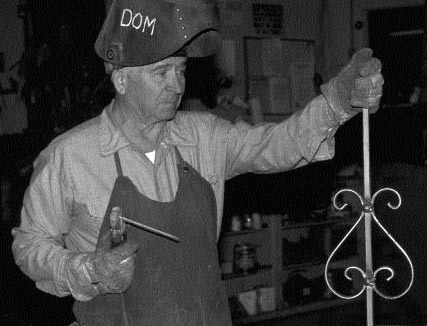 Dominic Rizzuti, born in Italy, is an ornamental ironworker in Des Moines. When a grandfather tells the story of his own Norwegian grandfather settling on a Winneshiek County farm to his grandchild, complete with the hardships of long winters and ruined crops, the difficulty of learning a new language, and the horrible homesickness, he is not only passing on family history but a feeling of what it was like to come to a new place and make it one’s own. Recent immigrants form part of the population of contemporary Iowa, and also have their own, first-person stories to tell. Although many Iowa students feel proud to belong to one or more ethnic groups, you should be sensitive to the fact that some students may feel they have no distinctive cultural background. Many students can still relate to stories of “coming from another place” since their families may have moved from the Upland South or another part of the country to Iowa. Even movement within the state causes an “uprooting” that could be explored through narratives. 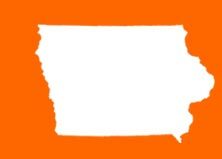 Iowa, like the rest of America, is a state with a large population of people who originally came from elsewhere. Ethnic communities—generally defined as those sharing a common ancestral language and geographic origin—are located all around the state of Iowa, although some are more visible than others. The reasons for high visibility include a higher concentration of people of one group, an event (such as a festival) or institution (such as a museum) devoted to the group, or tourist attractions built around the identity of a particular group, such as the Danish Windmill in Elk Horn and the replica of Copenhagen’s Little Mermaid in the neighboring town of Kimballton. Long-settled immigrant groups have been joined in recent years by new immigrants, who may concentrate in an area or town because of jobs, availability of housing, educational opportunities, or a specific resettlement program. 1. 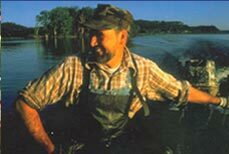 Identify immigration and migration as a historical and contemporary source of Iowa’s ethnic groups. 2. 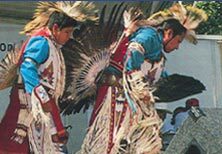 Identify the places of origin and settlement of many of Iowa’s people. 3. 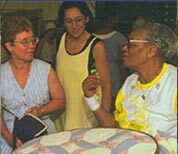 Examine and analyze oral history as a source of information about immigration and ethnic history. 4. Explore sources of immigration lore and history.